How is your holiday shopping going, residents? 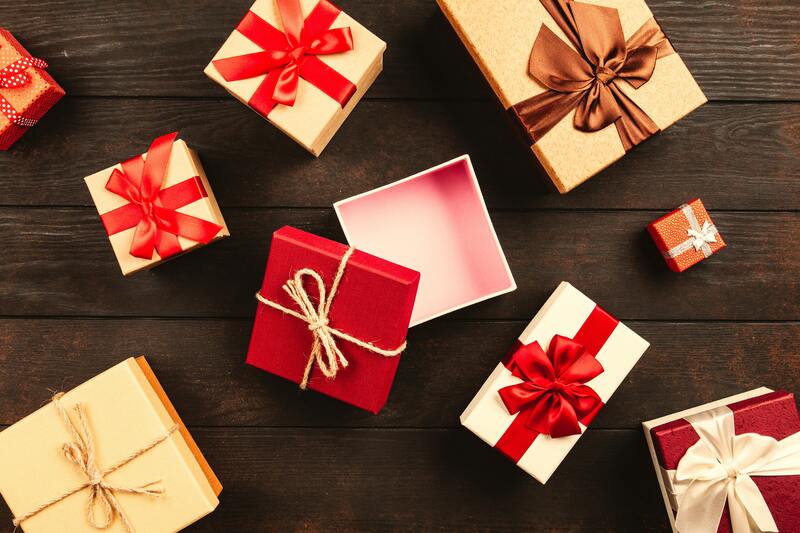 If you’re like most residents of our apartments in Pearland, you’re probably scrambling to get gifts for everyone on your list. With holiday parties fast-approaching, it’s time to crack down and finish off your shopping list. Lucky for you, the staff at your apartments in Pearland has created a holiday shopping guide. In the blog post below, you’ll find a list of the hottest tech gifts of 2018. Whether you’re shopping for someone else or you want to drop hints about what you want for the holidays, we think you’ll find the info you need in the blog post below. Without further delay, let’s dive right into the list of holiday gifts! When you’re done reading through it, please be sure to share the link to this page with your friends and neighbors at your community of Pearland apartments. The first gift on our list is perfect for the person in your life who wakes up on Sundays with one thing on their mind. Nothing goes together quite like football and grilling, and this gift is perfect for someone who loves both. You can get the grill set customized for the NFL team of your choosing, meaning it's perfect for both Texans fans and Cowboys fans. We’re sure you know someone who would appreciate this gift. You do live in Texas, after all. If you want to give someone a gift that they’re guaranteed to love, you can’t go wrong with super comfortable sweatpants. Everyone appreciates a good pair of high-quality sweatpants, and these are some of the best sweatpants on the market. The best part is, these sweatpants won’t cost you an arm and a leg. The last gift on our list is perfect for anyone in your life who loves camping. Now that the weather has finally cooled down, it’s finally easy to find a weekend to go camping. We’re sure that your outdoorsy friend knows how to make their own campfire, but this gives them an alternative if the wood is wet. This portable campfire is contained, reusable (up to three times) and radiates plenty of heat. Give it to the outdoorsy person on your gift list! Those are all the holiday gifts we’ve got to share with you this week, residents! At this time, we’d like to thank those of you who’ve been able to come back week after week to read the latest brand new blogs from Stella at Shadow Creek. We’ll have another brand new blog live on the site for you in a couple weeks, so we hope you’re able to check back to read it when it goes live! More than that, however, we hope that you’re able to find all the awesome gifts on the list above! We’ll be back in a couple weeks with another brand new blog post for y’all! If you enjoyed reading through this week’s post and you want to see the next one right when it goes live on our website, please be sure to bookmark our blog page so you can be among the first to enjoy easy access to future posts when they go live on our website. In the time between now and then, you can stay up to date with everything happening at Stella at Shadow Creek by following our apartment community on social media! That way, you’ll always be in-the-know when it comes to upcoming events, special promotions and giveaways going on at your community of apartments for rent in Pearland.